12/24/18: This article has been updated to reflect additional information from ASUC President Alexander Wilfert, former student adviser Rafael Sands and Office of the External Affairs Vice President’s campus organizing director Sarah Abdeshahian. The student adviser position was established in January 2016 as a two-year pilot program to provide student input to the board. The student adviser is selected by students, UC administrators and regents, and holds a one-year term as a nonvoting adviser to the regents. 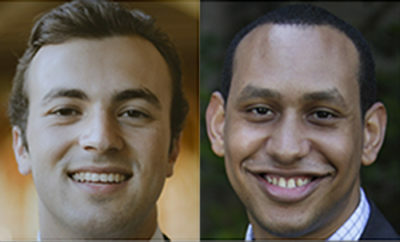 In a letter to the board, Regent Richard Sherman said that based on discussions with student leadership and board members including Student Regent Devon Graves, chair George Kieffer and vice chair John Peréz, he recommended that the pilot program not be extended at the end of Huang’s term. 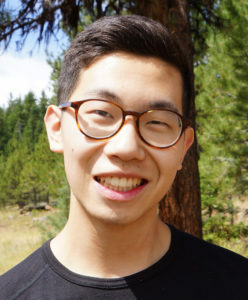 There are currently three student positions on the board, according to Huang: the student regent, the student regent-designate and the student adviser. The student adviser is meant to represent student groups not well-represented by the student regent, Huang said in an email. Therefore, if the student regent is a graduate student, the student adviser must be an undergraduate. Huang added that if the board follows through on Sherman’s recommendation to remove the student adviser position at the end of Huang’s term, there will be no undergraduate representation on the board from July 2019-June 2020, given that Graves and Student Regent-designate Hayley Weddle, who will assume the role of student regent at the end of Graves’ term, are both graduate students. In his letter, Sherman said that aside from the student adviser, there are 14 other students who play formal roles at board meetings, including the student regent, student regent-designate, Student Advocates to the Regents, or StAR, student observers to standing committees, and presidents of both the UC Student Association and the UC Graduate-Professional Coalition. ASUC President Alexander Wilfert said in an email that 14 student representatives for more than 180,000 UC students is “already not enough,” adding that he was concerned by the potential loss of student representation on the Board with the removal of the student adviser position. Graves said in a statement that although he supports increasing student engagement with the board, he believes the student adviser position is not the most effective channel to do so and thus supports elimination of the program. He added that though the end of the pilot program may be “disappointing to some,” he will continue to advocate for student engagement with the Board for the remainder of his term. Sands said in an email that though he did not receive a tuition waiver, he did have a home office on his campus and received support from the Student Affairs division of UC Office of the President. He added that in its first year, the student adviser pilot program received half as many applications as the student regent position, which has been established for more than 40 years. 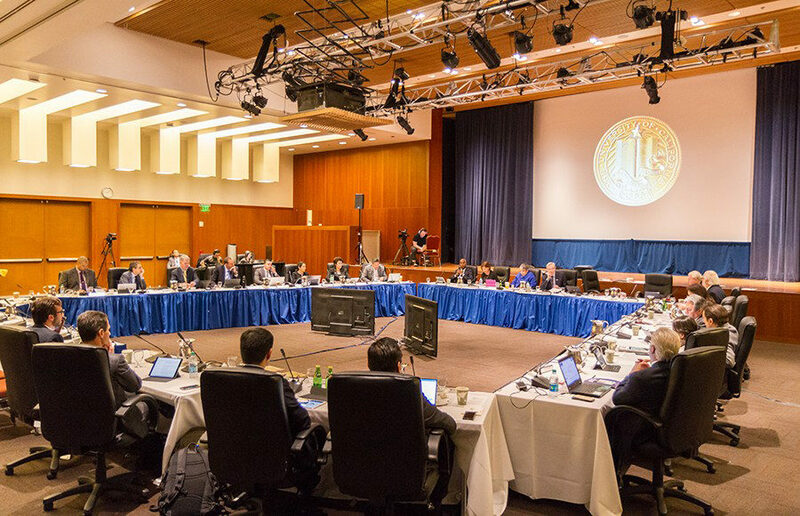 The board will decide whether or not to terminate the student adviser position at its meeting next month at UCSF Mission Bay.